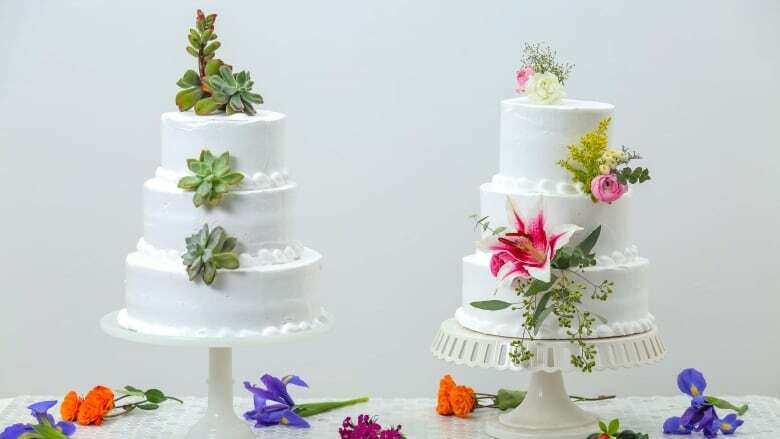 Your big day is just around the corner! 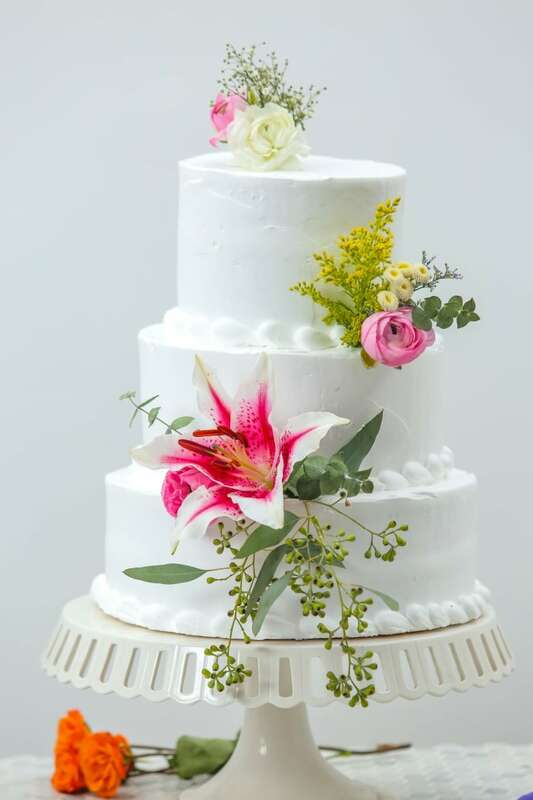 The band is booked, the speeches are written, the cake is ready… but you still have the nagging feeling there's a little something missing? 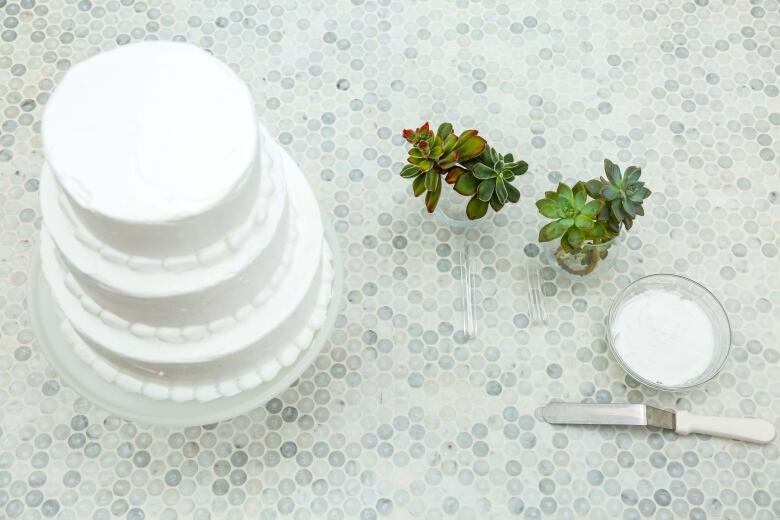 Don't worry, we've got you covered with these easy, DIY cake toppers. 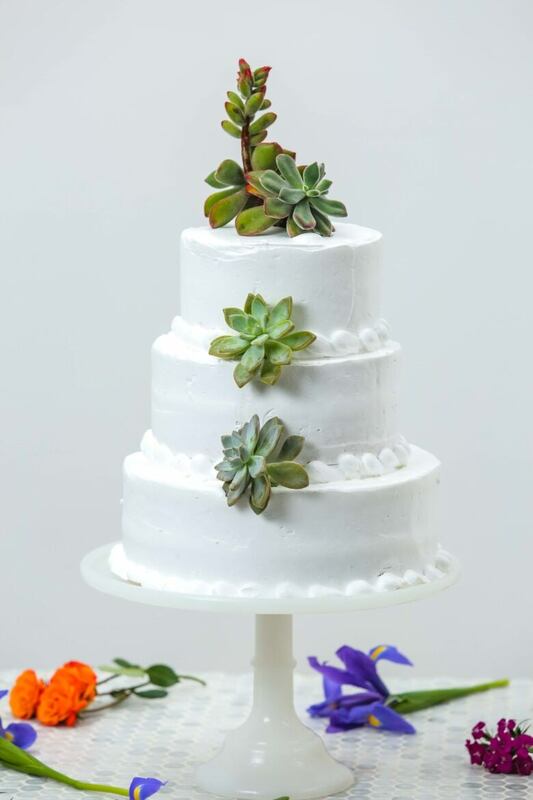 In just minutes, using fresh florals and succulents, you can make simply stunning decorative accents that are sure to bring a unique, rustic edge to your wedding's dessert of choice. 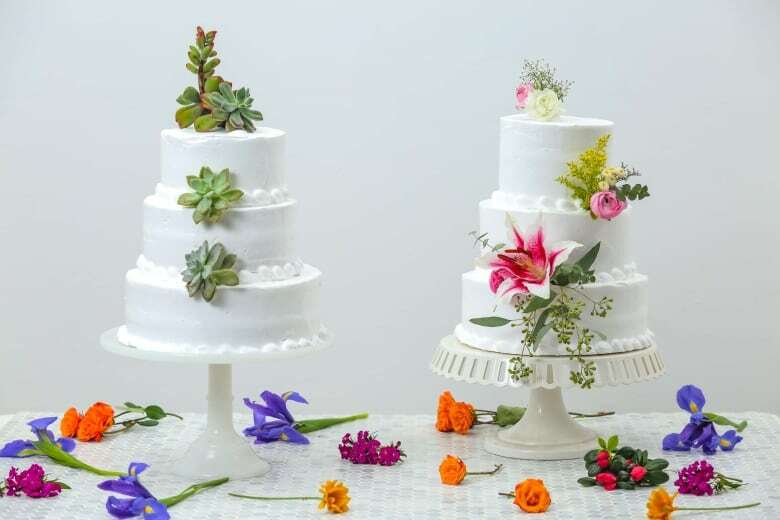 A Pinterest-worthy alternative to the classic cake figurines, if we've ever seen one. 1. 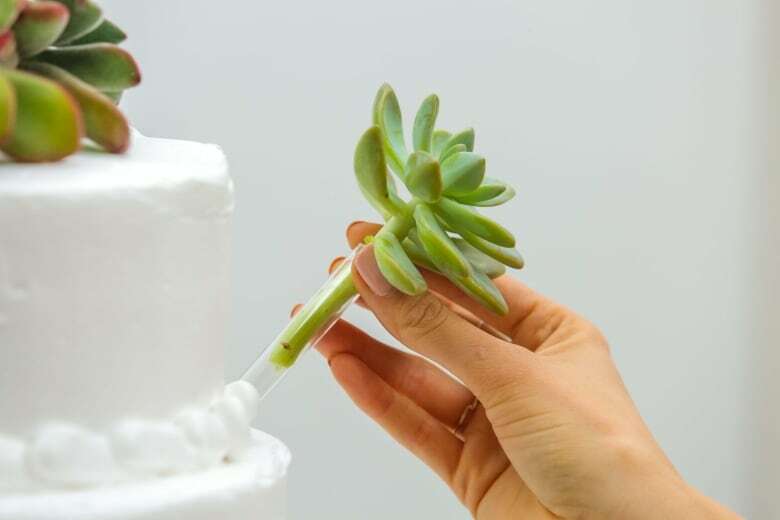 Trim down the root of the succulent. 2. 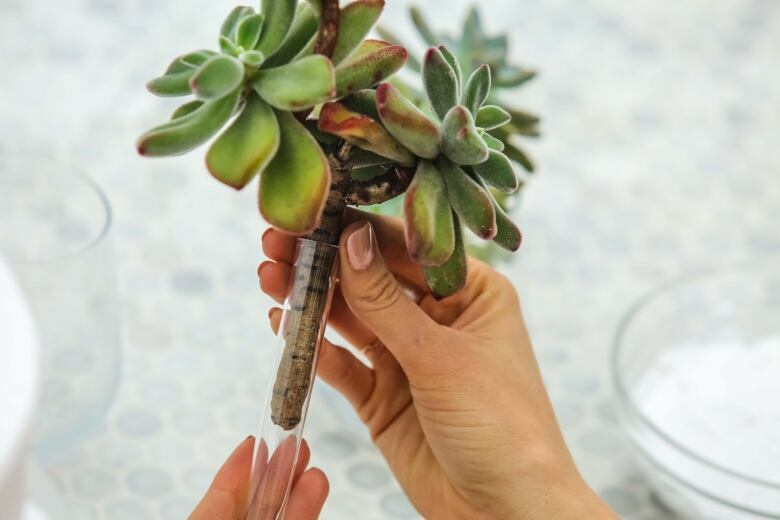 Fit the succulent snugly in the test tube. 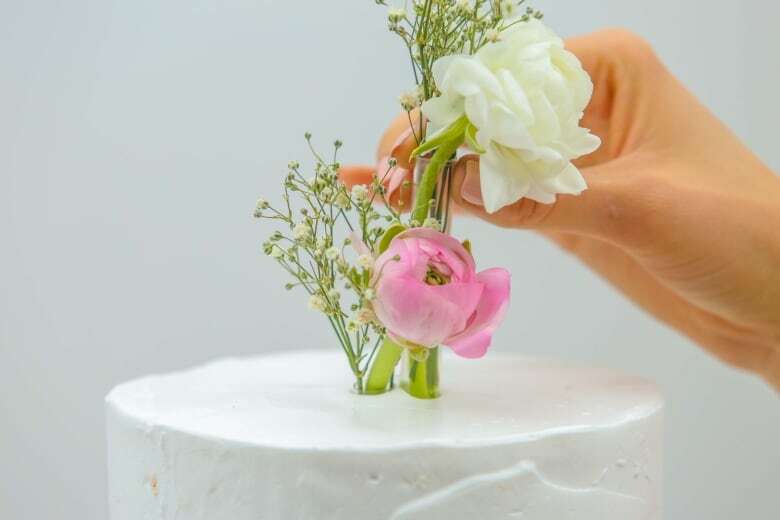 Use gentle pressure to insert the test tube into the top of your cake. 3. 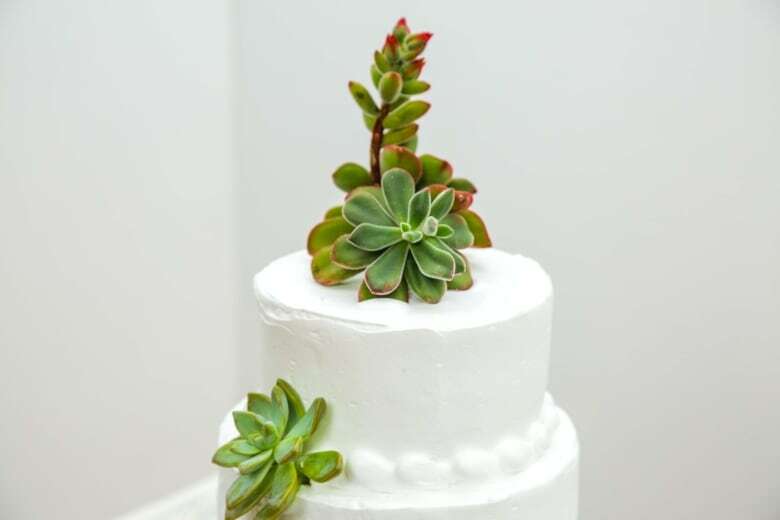 Stagger other succulents in the other layers of the cake, and repeat step 2. 4. 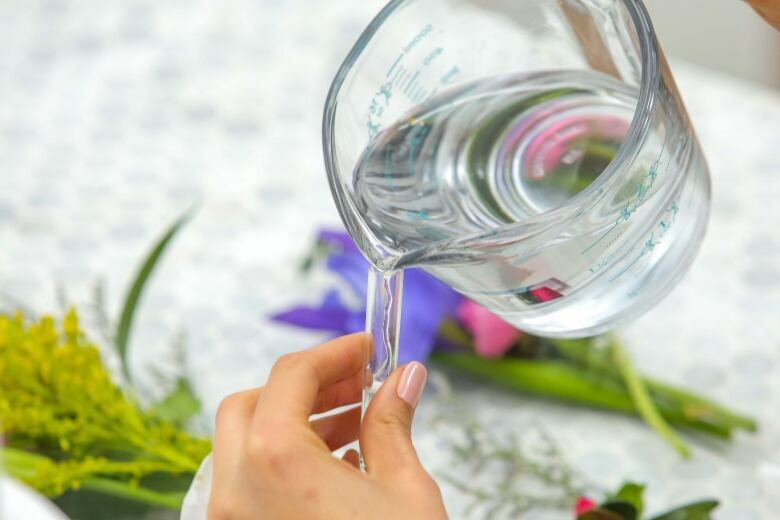 For the blossoms, first add some water to the test tubes. 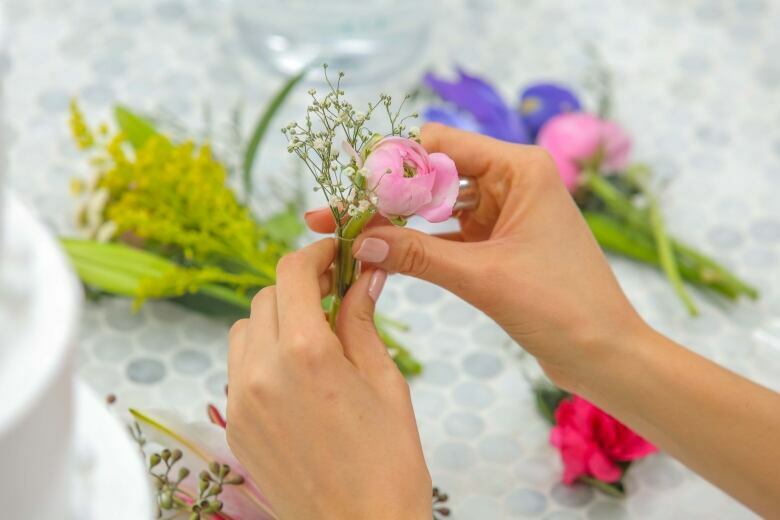 Then repeat the process for the blossoms: cut down the stems so they fit neatly in. 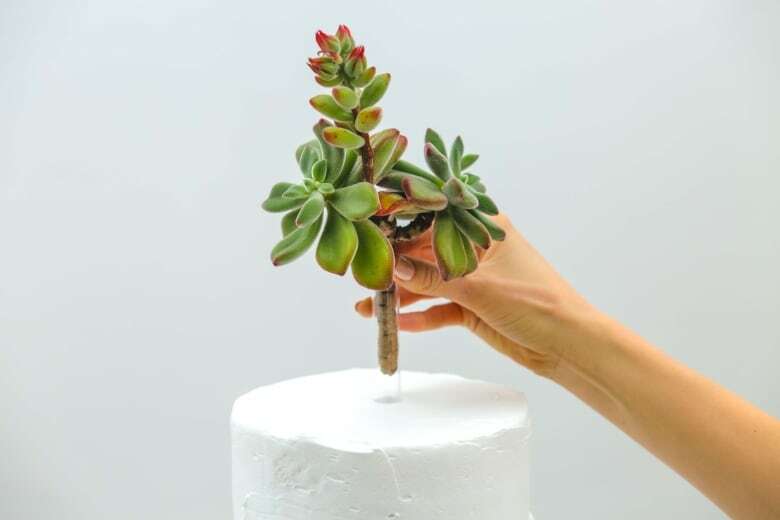 For more volume, add other blooms in other test tubes and place them next to each other to fill the cake to your liking. 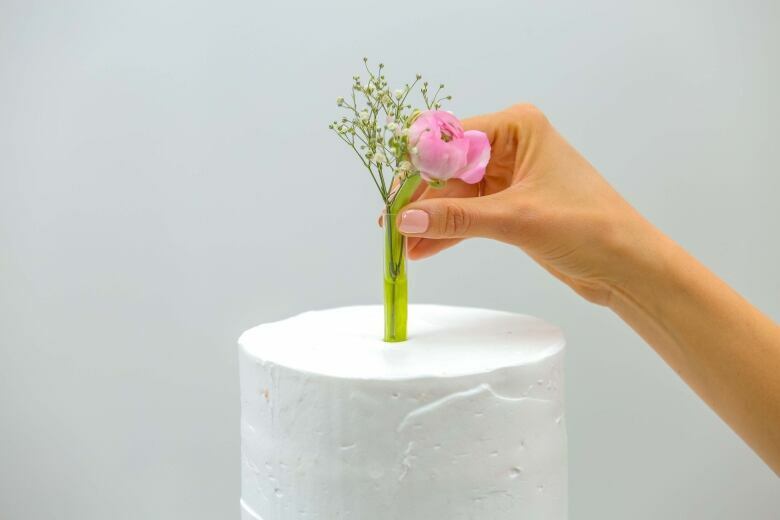 With this easy and quick hack, you can turn a plain cake into an elegant and minimalist dessert in just a few steps! Create a jaw-dropping wedding balloon arch in just 6 simple steps!